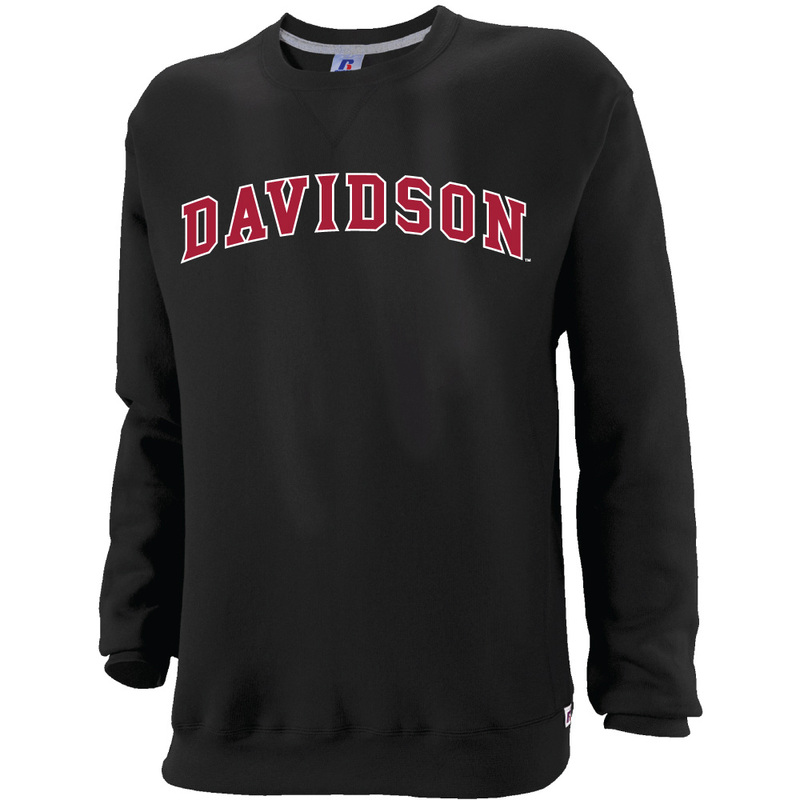 Please select option for Sweatshirt Crew Black - Davidson Arched. 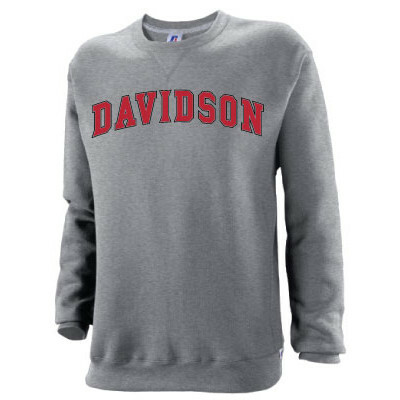 Please select option for Sweatshirt Crew Oxford - Davidson Arched. 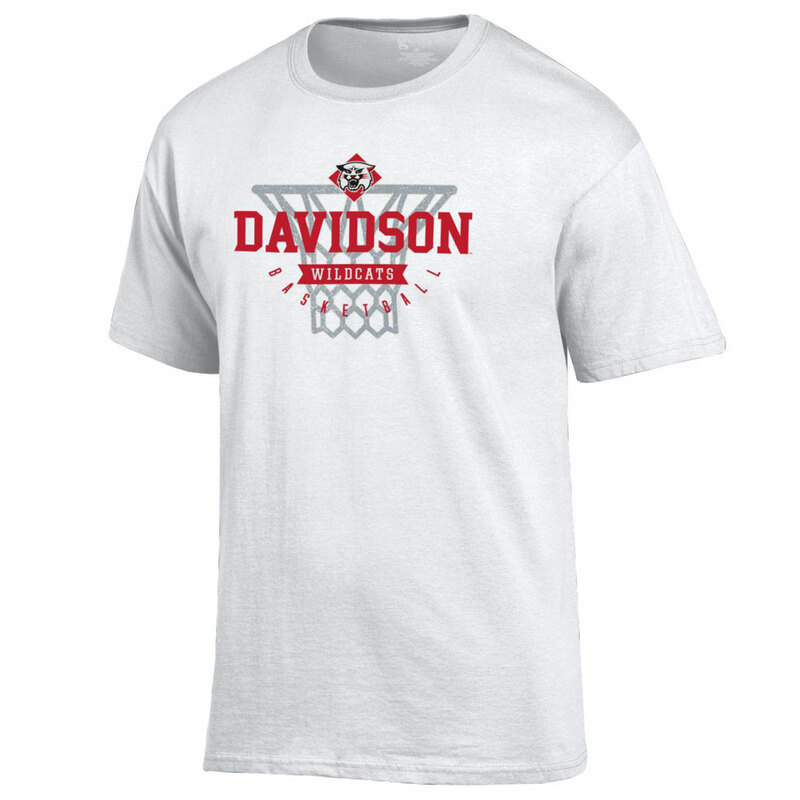 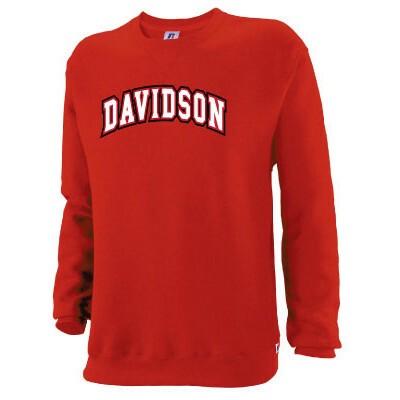 Please select option for Sweatshirt Crew Red - Davidson Arched. 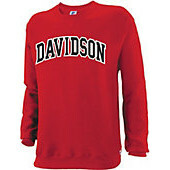 Please select option for Sweatshirt Crew Red - Davidson Black/White Applique. 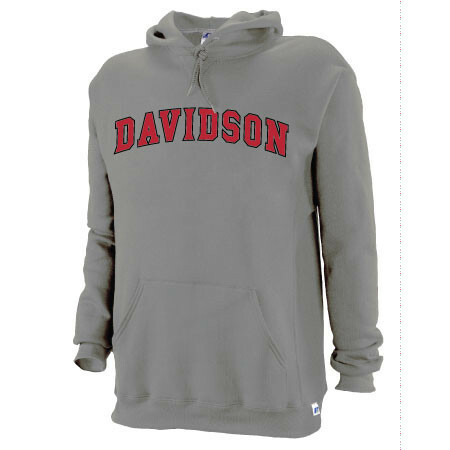 Please select option for Sweatshirt Hood Oxford-Davidson Arched. 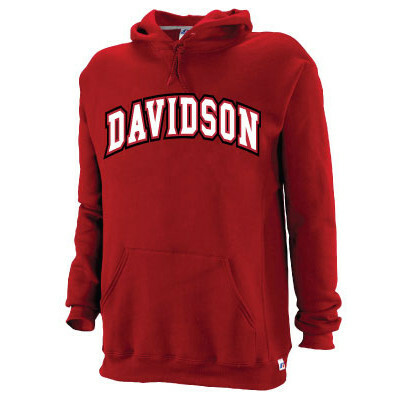 Please select option for Sweatshirt Hood Red - Davidson White/Black Applique. Please select option for Sweatshirt Hood Red-Davidson Arched. 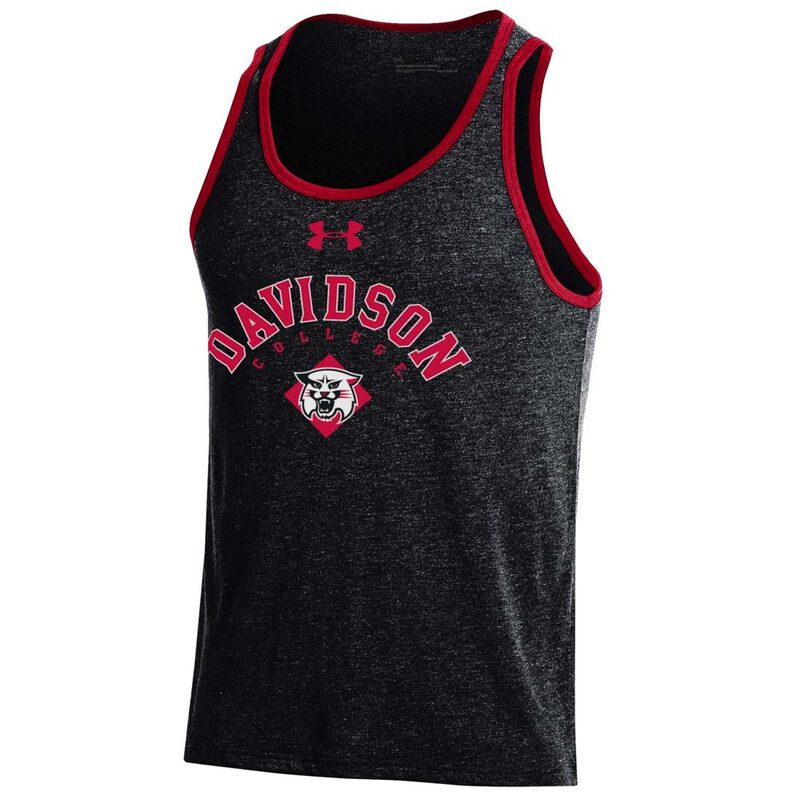 Please select option for Tank Black Threadborne Novelty. 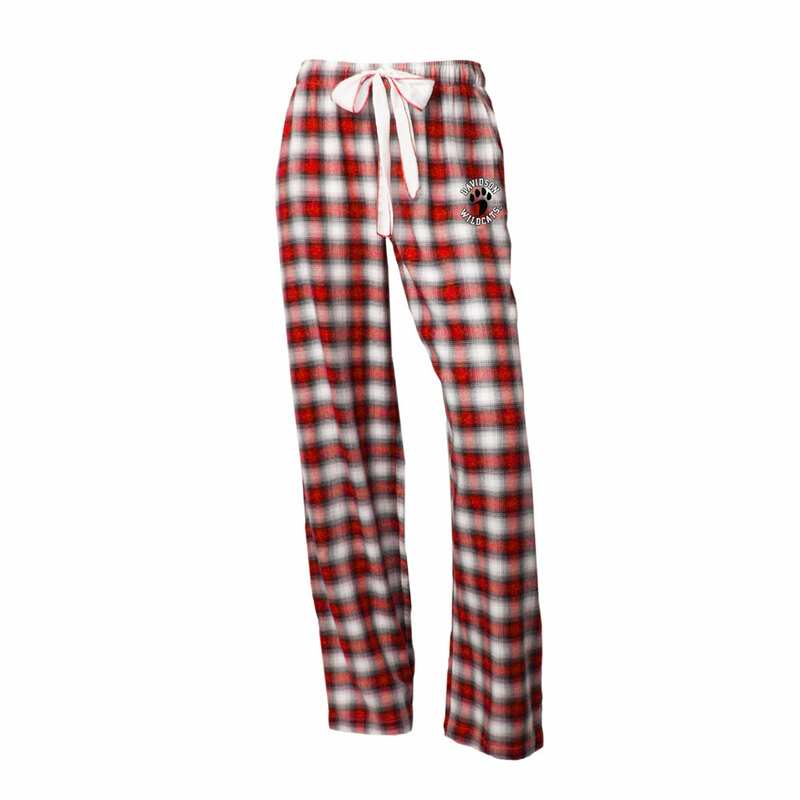 Please select option for Women's Armour Shorts.